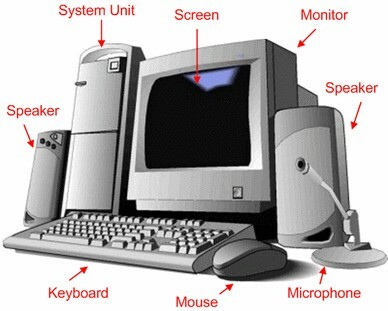 Description: The purpose of this exercise is to help students become aware of computers and the different peripheral devices. Students will be able to explain each peripheral and categorized them based on their similarities. Description: What makes the computer work.